During 1933-1945 Albanians sheltered and protected from the execution of Nazi forces 3280 Jews. This noble action of Albanians has been highly appreciated by foreigners to this day. 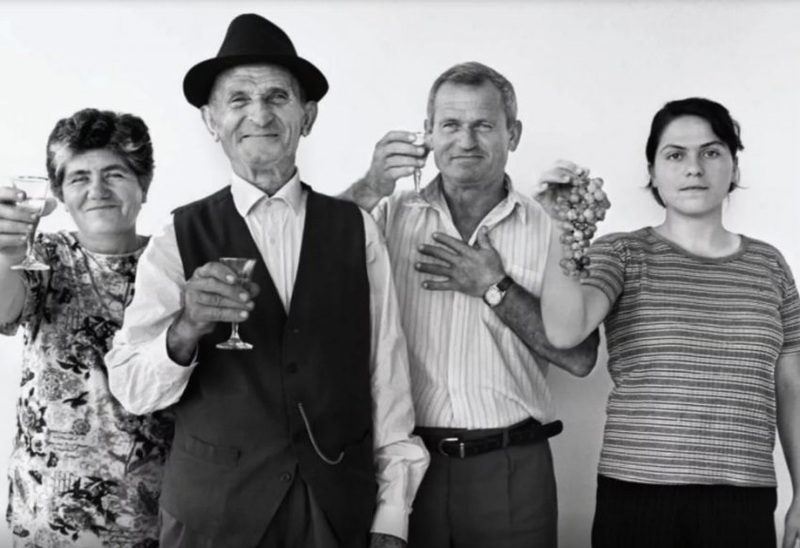 In an article written by the renowned Swiss media Watson, are shown six Albanian families hosting dozens of Jews. 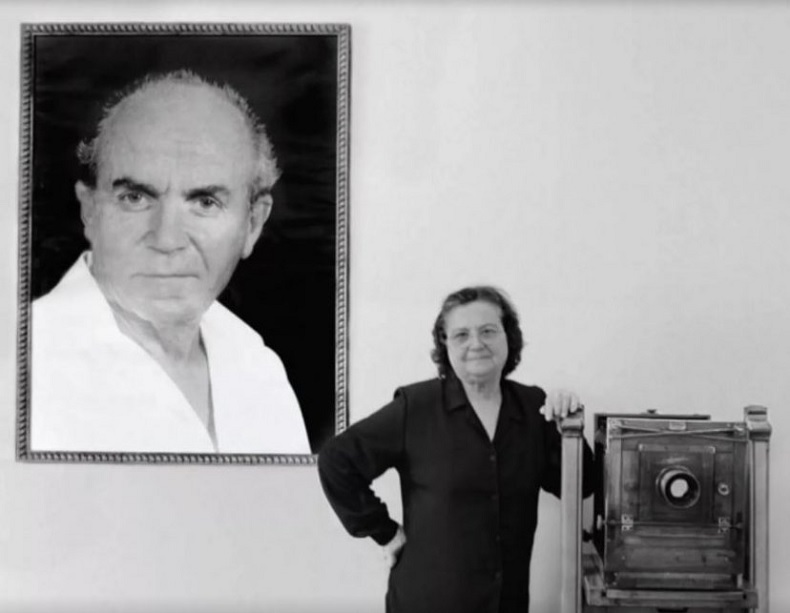 Drita Veseli in the picture with her husband's portrait Refik Veseli. "My husband was a photographer from an early age. He earned the profession by a Jewish photographer, Moshe Mandil. Mandil was deported from Italian forces from Pristina to Tirana. When Albania was invaded by Germany (1943), my husband housed four members of the Mandil family and three members of the Benjosef family in his home in Kruja. The seven Jews stayed there until the liberation of Albania." Higmet Zyma with the portrait of her husband Besim Zyma. "In 1944 a friend prayed for us to shelter a Jew from Poland. He was Lev Dziensiokski. During that time my husband was a doctor and hid him in a secret room and changed his look. " 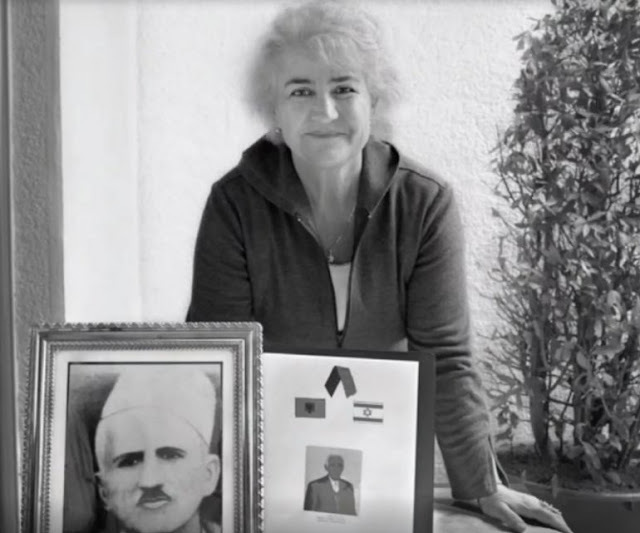 Elida Biçaku about her grandfather and her father, Mefail and Niazi Biçaku. 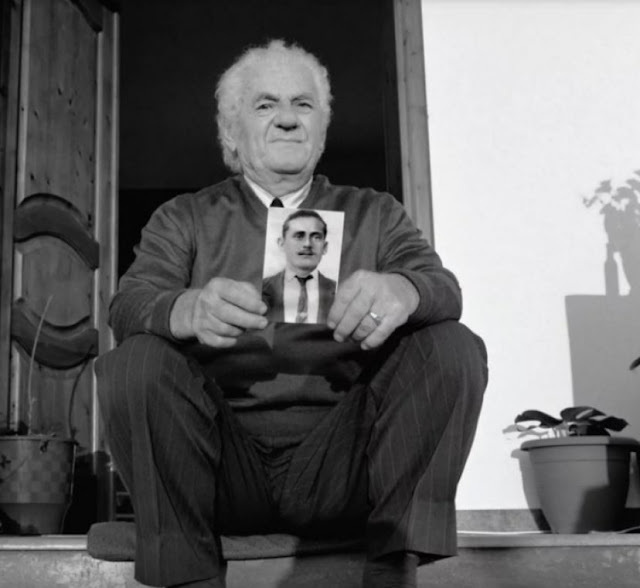 "When the Italians capitulated and the Germans invaded Albania, my father was only 12 years old. My grandpa tolled my father to come in Tirana and they took with them 17 Jews on horses, bringing them within 12 hours in the village of Quarrishta. My dad stayed barefoot. They hid in a hangar near the mountain. Later there came more Jews there. " Ismet Shuza with his sons. 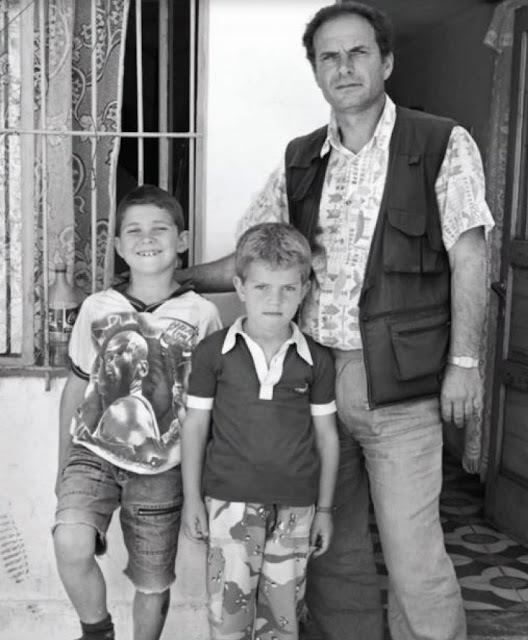 "My parents lived in the city of Durres. In 1944 my father became a friend wthi the Jew from Yugoslavia Raphael Abravanel. My father got false passports for him, aunt, ancle and his two children. Then they returned to Yugoslavia and from there they went to Italy as "Albanians." From left to right: Burbuqe, Kasem Jakup Kocerri, Bino, Analch. 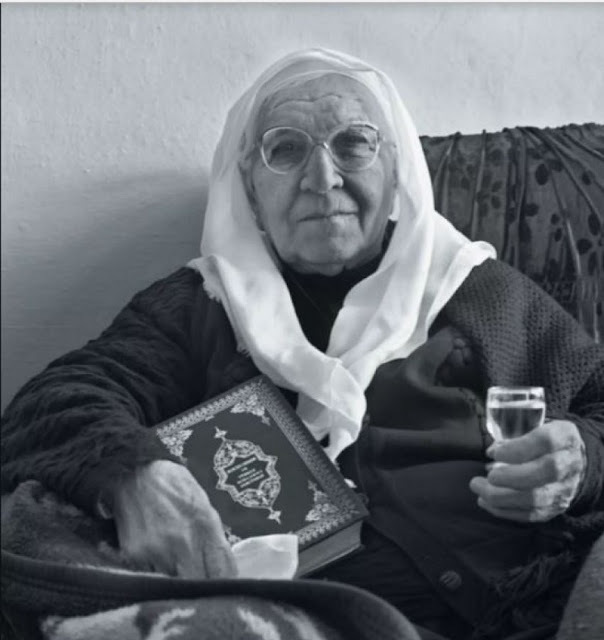 Kasemi says: "I've been a shepherd for a long time and I slept for days in the mountains with cattle. The Germans sought Jews, while I found Jakov and I defendet him hiding in hangars. His family later split up and many Albanian families in my village hosted other Jews.